More than 100 entered, but only one came out on top. 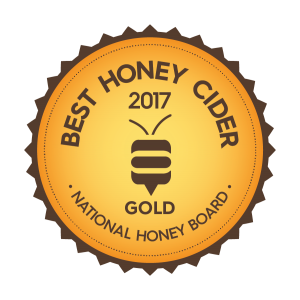 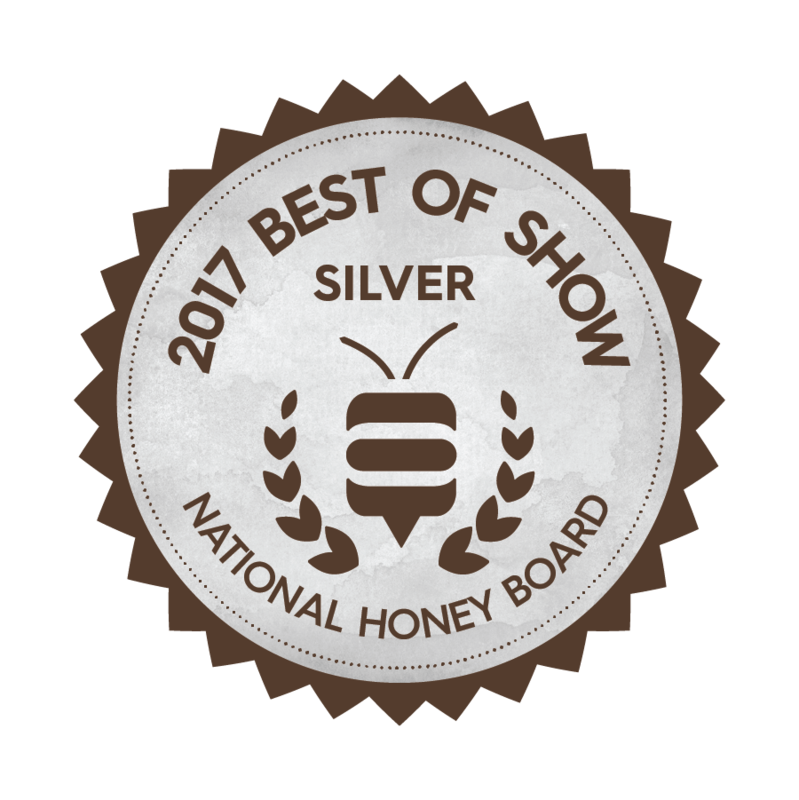 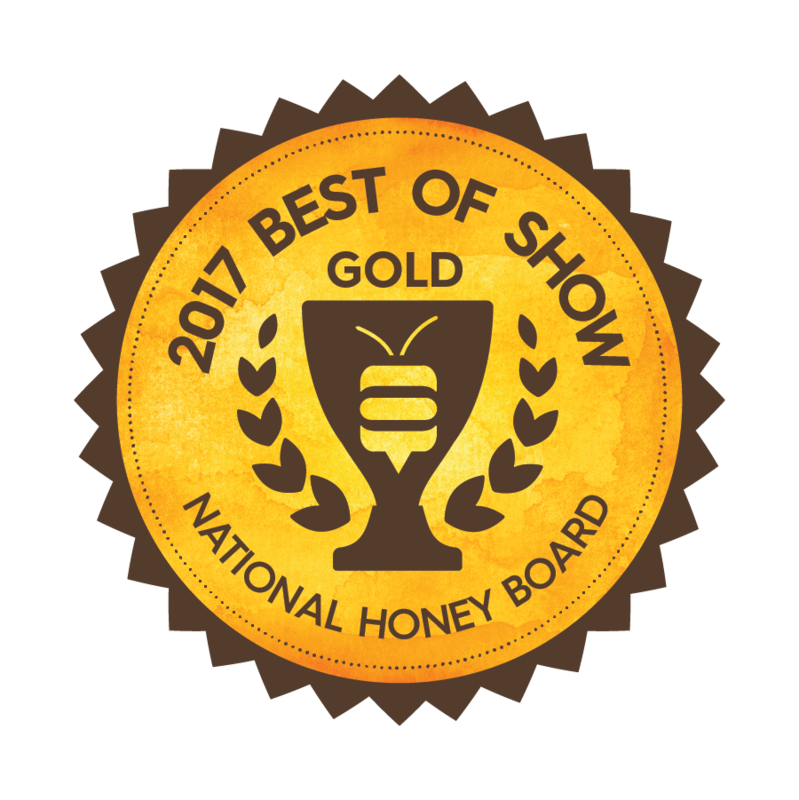 Gossamer Wings from The Tap Brewery in Bloomington, Indiana, took home Best of Show honors at the 2017 Honey Beer Competition, hosted by the National Honey Board. 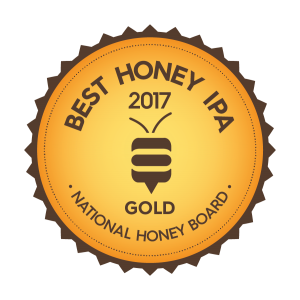 This year’s competition had 106 made with honey beer entries, which were submitted from craft breweries throughout North America. 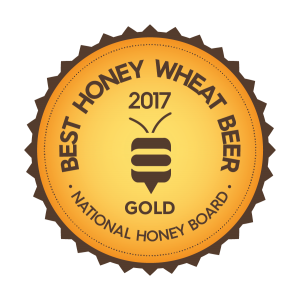 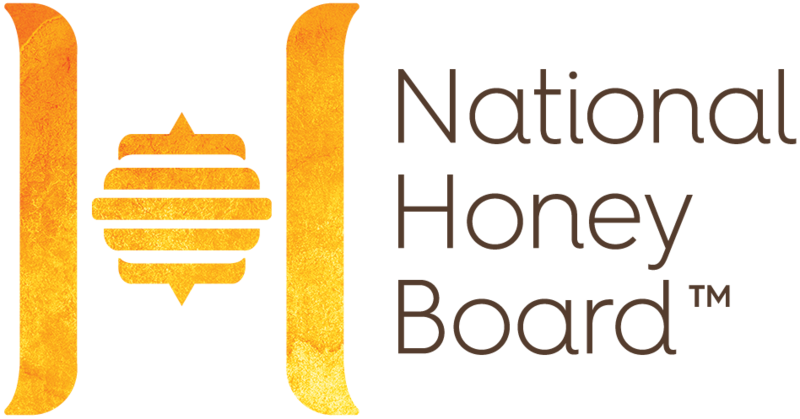 The Honey Beer Competition was judged by 14 certified judges from the Beer Judge Certification Program, and featured nine beer style categories and a cider category. 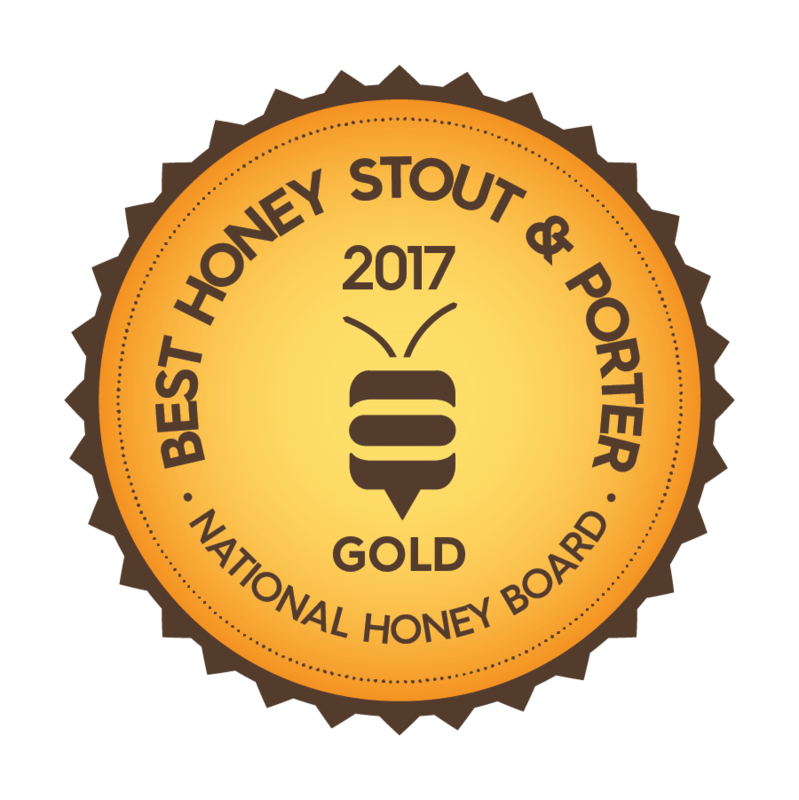 The submitted beers were judged on their aroma, appearance, flavor, mouthfeel and the role honey played in the beer.